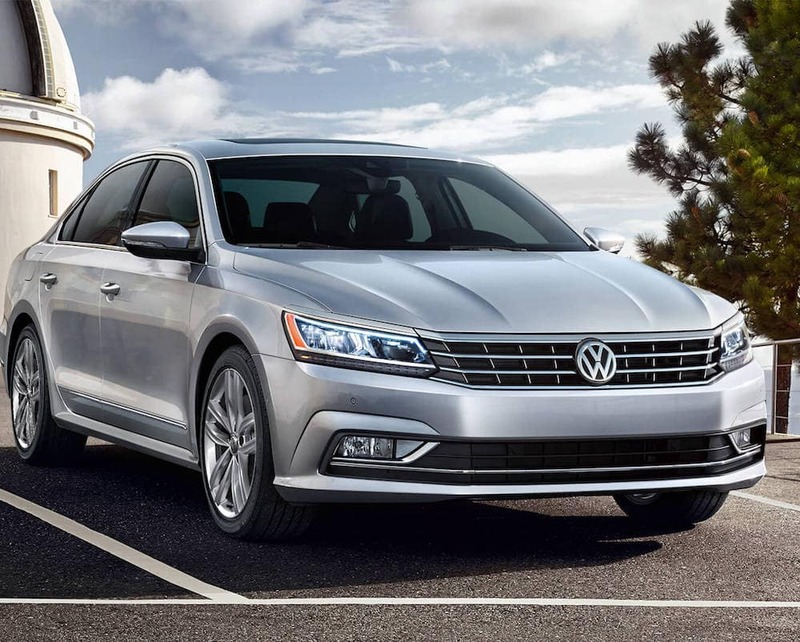 The different trims may come with different features, but every single 2018 Passat comes with an NHTSA Safety Rating of 5 Stars and a bevy of safety features, like Brake Assist, Electronic Stability Control and Traction Control. The highest priority when it comes to any Volkswagen model is the safety of you and your passengers. It’s why every Passat also includes the Intelligent Crash Response System, which turns off the fuel pump, unlocks the doors, and activates the hazard lights in the event of a crash that deploys the airbags. The Passat also comes with America’s Best Bumper-to-Bumper Limited Warranty, with six years and 72,000 miles of coverage. Our VW dealer is proud to carry the brand that cares the most about its customers, because we do too. 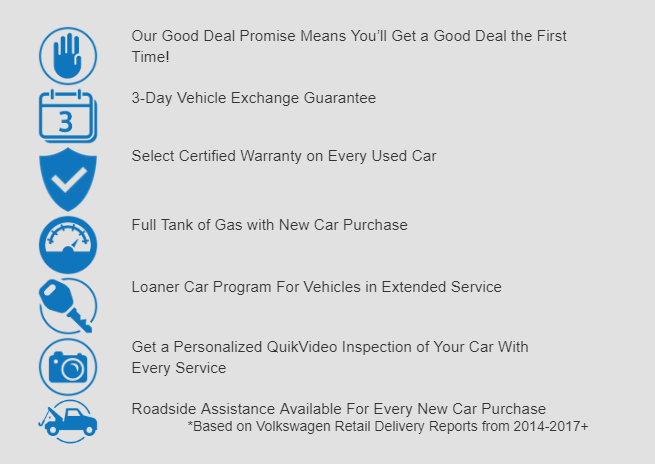 It’s why we offer Little Rock customers plenty of new VW specials to get them on the road for less. Any questions? Feel free to contact us today for all the answers you need, or to schedule a test drive.